The World Class Graphic Design Agency, organized in 2007 and holds its headquarters in Kuala Lumpur, Malaysia. We’re happy to update our daily news. 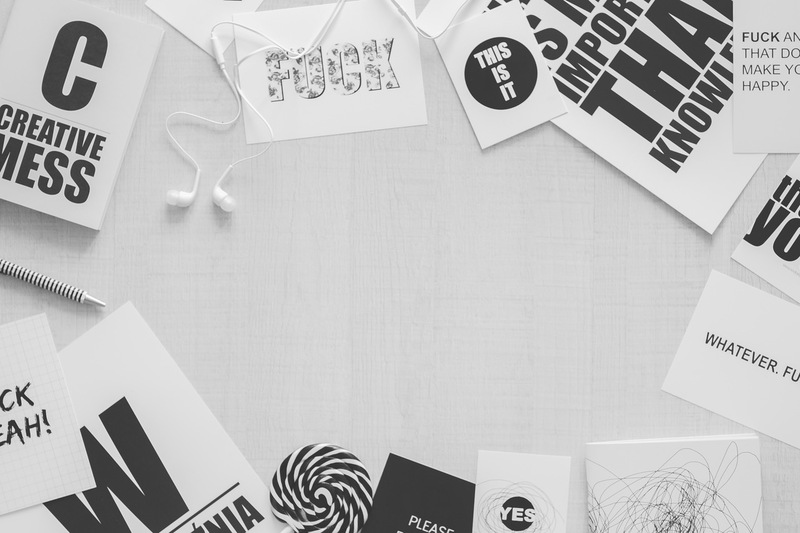 We offer a number of services including logos & Identity, brochures & print collateral, website design, advertising & communications, tradeshow displays & campaigns, social media branding, consulting, etc. 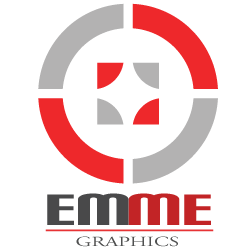 Main point of Emme Graphic is to help our clients build meaningful brands. © 2017 EMME Graphic. All Rights Reserved.